Everyone knows about receipts. It is a universal term. If you ask an elderly, he or she can tell you what it is. If you ask anybody in the street, randomly, about a receipt, chances are, all of them would be able to say something about that small paper that a cashier, or a tender would give to you after they receive, from you, the payment of the item being purchased. But do they know about an invoice? The word invoice is a mysterious word for some. So mysterious that people prefer to use the word receipt over invoice. It makes it safer. It is like using the term Ultimate Being instead of God. That is what happens when you are not sure of something, you overplay, or rather, override it with something more familiar and general. Rarely does anyone talk of an invoice, but everyone talks about receipts. And that adds the problem, because an invoice is not a receipt, technically speaking. But what crime does one commit if one uses the word over the other, what crime is committed if one mistakes receipt as invoice, and vice versa. Nobody seems to care. But there actually is a big difference. So what is an invoice? 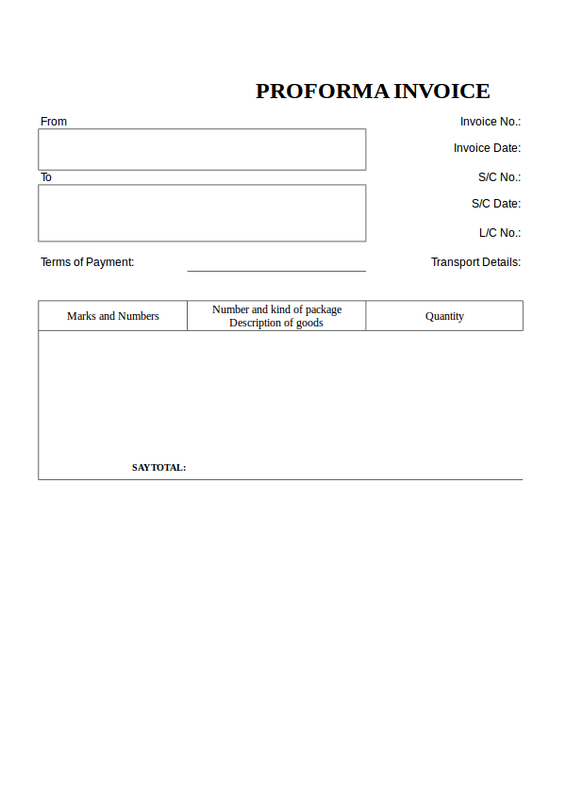 An invoice is a documentation bill issued by the seller or provider regarding the proposed transacting detailing the items to be purchased and the corresponding prices. So it is more of a pre-pay commercial documentation, as opposed to receipt where it is given after the payment. 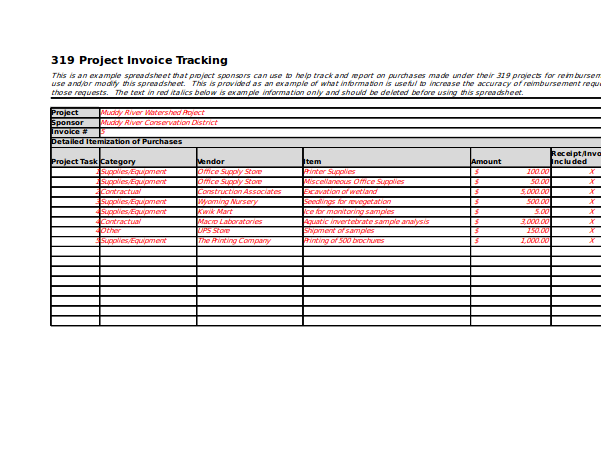 An invoice gives the buyer an idea how much he has to pay for the items, giving him the time to finalize his purchase. 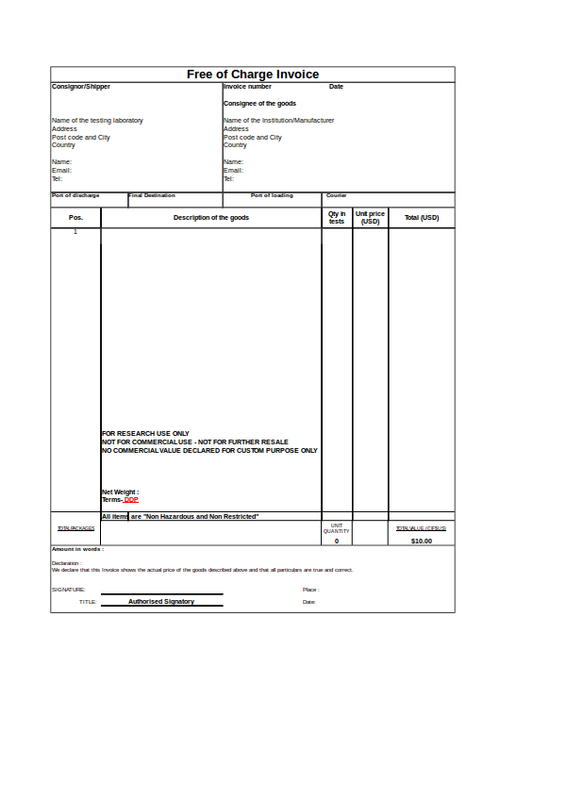 There are cases wherein an invoice becomes like a receipt. And that can be very confusing, frustrating sometimes. And it is true, many people are confused. That is the beginning of the confusion – when you mistake one thing for another thing. But the big concern is, not that people are confused between the two, but that, nobody seems to be affected of the problem at all, as if nothing is compromised if the two words are interchanged. The effect of which is, people not familiar with the two, just use one to mean both. It so happens, the receipt is the most common, most frequently used of the two. If you are new to any of the two, you just have to use the one you have heard the most – receipt. But let us just use, for the mean time, the term invoice in the above definition, and not as a substitute for a receipt. We mentioned earlier, an invoice is a commercial document issued by the seller to the buyer stating the items to be purchased and to be paid by the buyer. Finalization of Purchase. Before you let the buyer pay for the requested items, it is important that the buyer knows what he is getting, and how much he is buying. That is one of the roles of an invoice, for both parties to finally agree with what they are into, that is before the buyer pays, and before the seller hands over the items to the buyer. Although there is quotation slip, a quotation slip does not actually make a final say of the deal. More discussions about a quotation slip later. Audience Interaction. While a receipt makes the last say of the actual sales, sellers make use of invoices to assess an overview of their prospective buyers. Knowing who your prospective buyers can improve your sales to a margin. It can be like a brochure place on the table. Without really going to who bought what argument, you can already make an overview who or what kind of people are into a particular product. Tracks Employees’ Performance. Because it tracks not only the sales, but also whose (the sellers’) invoice are getting to the hands of the prospective buyers. It means, it can tell which of the sellers are doing their job in the marketing level. They may have not made the sales yet, but that is part of the marketing already. And that is something. Create Confidence. If you issue an invoice to clients, you are actually establishing a relationship. That relationship is a key to buyers decision whether to buy or not. If you do not provide an invoice, you may have to depend so much on the talking. Of course, you still need to do a sales talk with or without an invoice. But if buyers see something on the paper while you are having an explanation, a sales talk, they would have at the back in their mind thinking you are a professional, that you are treating customers seriously and with care. 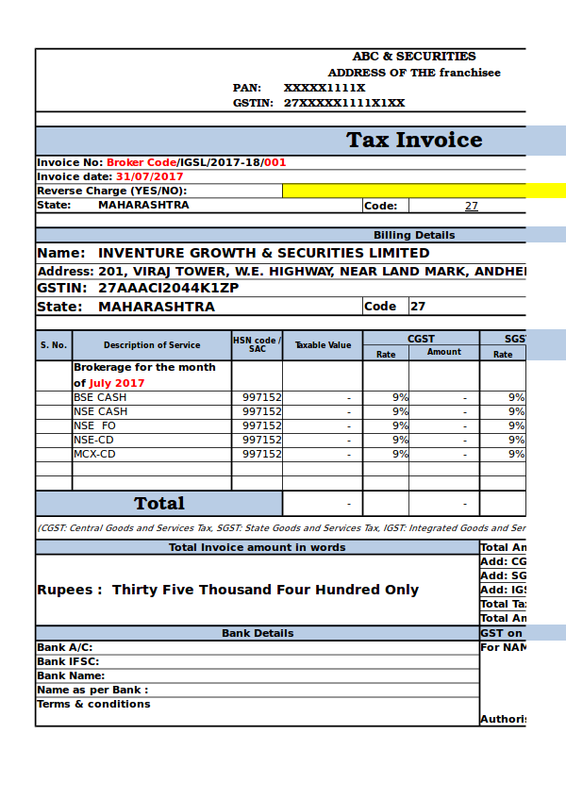 Invoice as Contact Cards. Even if clients decide not to buy your products after some negotiation, and after they have seen the invoice, a client holding and keeping an invoice in a unsuccessful sales means a successful marketing plan. If they have a copy of your invoice, clients can always go back to you for some other purchase, it may be a different purchase, still the marketing is already there. It just need to mature, to hit the right moment. Invoice as Receipt Alternative. 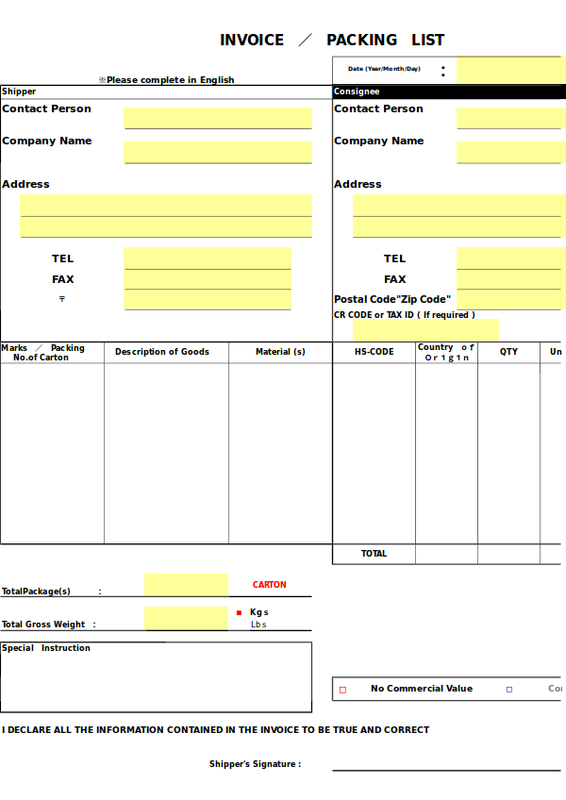 Many people do not consider invoice as a serious document. True. But in some states, an invoice can be another term for receipt. If in emergency cases, wherein a receipt is needed and you only have an invoice, you still can be saved, you can get a refund or a reimbursement. If you are a seller using an invoice instead of a receipt, it may not be a bad idea, to always provide and issue buyers in every transaction. 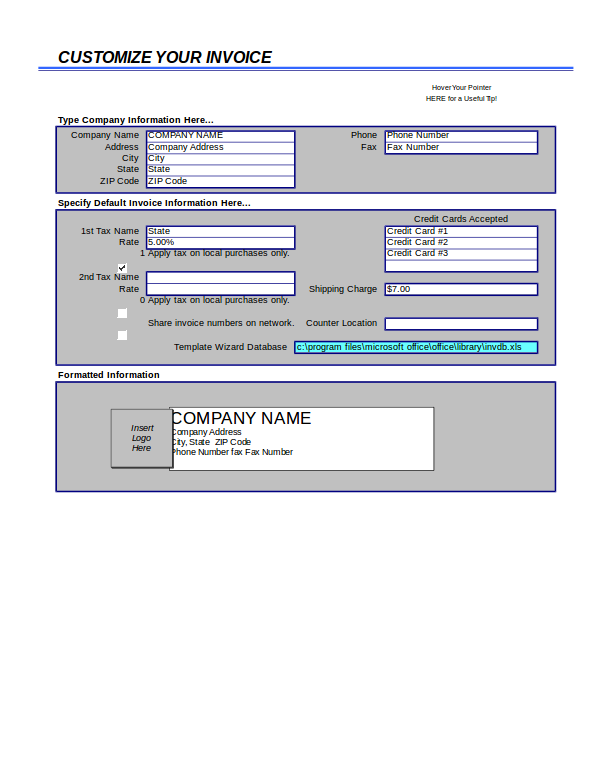 A quotation slip is different from an invoice. But it should be worth mentioning, just as it is worth mention for a receipt, because is just like an invoice, only less official, only less serious. 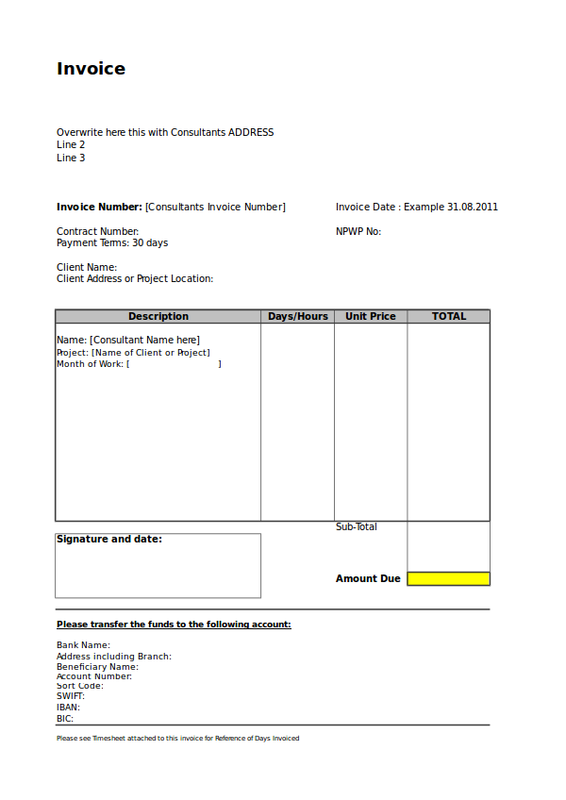 A quotation slip is more of a draft version of an invoice. This is the dirty kitchen, this is the back stage, this is the slaughterhouse. What happens in a quotation slip also happens in the dialogue, in the conversation between the buyer and the seller. 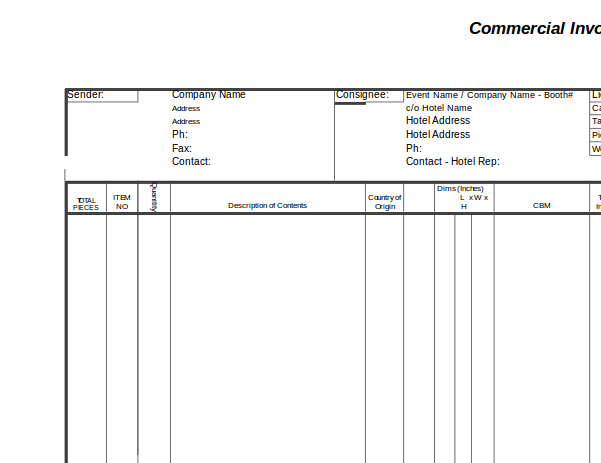 That is why, some sellers just skip on the quotation slip, and go directly to issuing and invoice. But quotation slip should be very essential in the process of transaction because not all your clients are your friends, many of these clients are strangers. 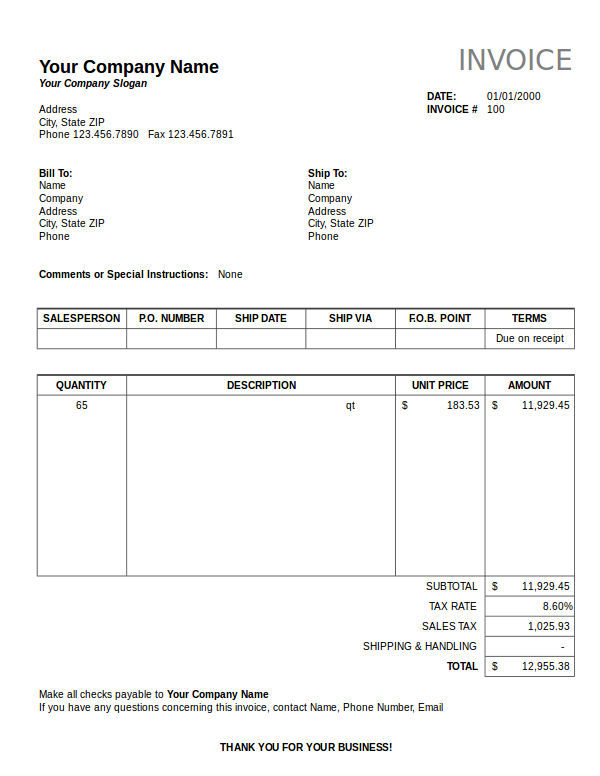 There is a slip that is issued before an invoice, and that is a quotation slip. What it does is give the buyers the idea how much an item would cost. If that is so, would it not be good as to say they are the same as an invoice? Yes. 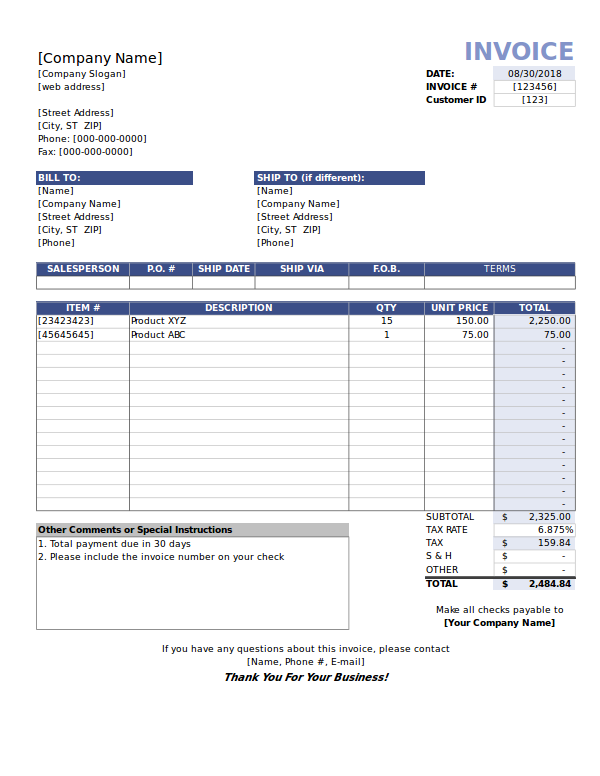 a quotation slip is the same as an invoice, in that aspect, that is, gives buyer an idea how much an item should cost. But unlike in an invoice, which is final, the items in a quotation slip can be adjusted, can be changed depending on the flow of the negotiation. It is flexible in that matter and in that sense, the agencies on commerce, government bureaus, do not assign it as official. It sort of a bridge between a seller and buyer before they get into serious stuff. In a buying transaction, you usually have both parties, the buyer and the seller, make a negotiation before getting into the real action. Since an invoice is some kind of an official document, you try not to make corrections on it as much as possible. But correction changes are not inevitable, especially in a fast paced business world. To make a way with that, traders make use of a documentation slip that is correction friendly. In that slip, a seller can write something, add items, deduct items, change prices, lower prices, increase prices, he can do just about anything. And that without any issues at all, because that is what a quotation slip is all about. But you can not abusively do that on an invoice. In an invoice, a change of one character would require that you do a signature once you make some changes. The signature verifies that you acknowledge yourself doing some correction, so that in case if something happens, people can point their fingers on you. On a quotation slip, correction is an easy thing to do. No sin doing it. You offend no one. And it is just like writing a jot on a piece of scratch. In an invoice, or in a receipt, making a pen correction is like a sin, it makes you feel guilty of something. 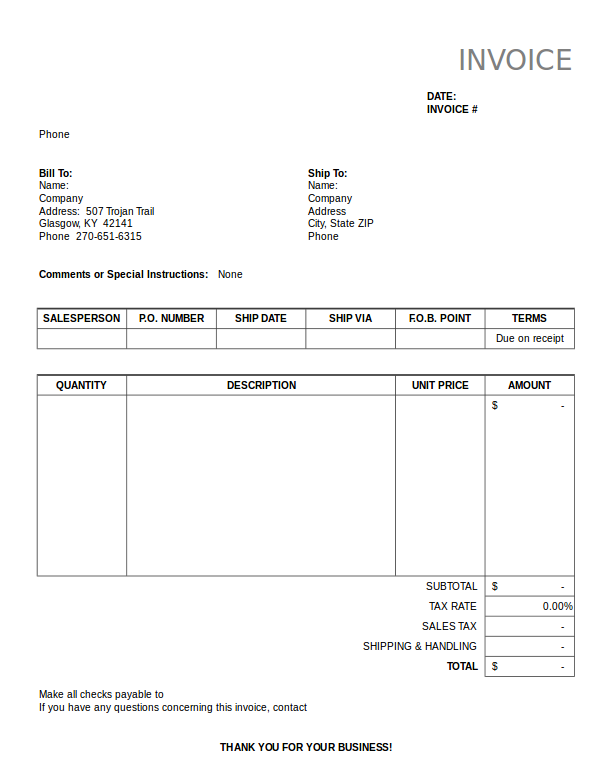 In some places, stores, an invoice can be used in place of the receipt. It is confusing if you really are meticulously trying to see the difference between the two. Let us just say this time, it is interchangeable, because it can be at some time. Some buyers do not care about which one they are getting, the invoice or the receipt. Do you? Think of it as something extra, or nothing at all. When you buy something, anything, did you remember picking up that little paper, that slip, that the seller hands out to you when you receive the change. 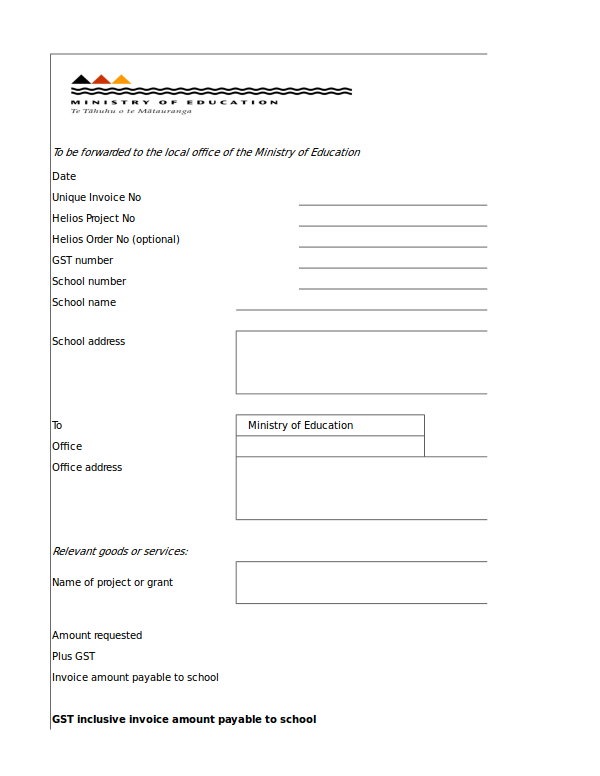 If you have not, if you have not remember picking up a document slip, it is time you should after reading this. Let us make some scenario, you were looking for a cell phone at a shop. And you found it. You had it tested while the salesman tried to convince you to buy it. It worked, it was functional. So you paid for it and went straight home. Inside your house, you excitingly opened the box of the newly bought cell phone. To your surprise, it will not turn on. You checked the battery, if it was properly in place, the battery was there. You tried to charged it for a while. Sill, it does not turn on. Now you go back to the store, to the cell phone shop and have your phone diagnosed. But they say they would only attend to your phone if you have a proof of purchase. They say if your phone is really broken, they are willing to replace it, if you have a document. Let us say, a proof of purchase can be either a receipt of an invoice. But do you have any? So you look for that small paper that came with the phone you bought recently. That paper looks very ordinary, like a scratch paper. And after trying to look for it, you found none. Nothing. The only paper that you have are paper bills. But a small commercial document, there is none. This is one of the reasons why a buyer should keep a proof of purchase for every item that he buys. A proof of purchase could be an invoice, or a receipt. Regardless whether it is either of the two, one should not forget having one. The habit of keeping invoices are not for all individuals. It is like the habit of observing traffic signs. Not all are keen on doing a particular task, some are negligent, some do not like doing it, some just do not care. Try to assess yourself if you are the kind of person who do not keep proofs of purchase. Recall those incidents you entered in a convenience store. Did you buy something? What did you buy? A biscuit? Or a soda? Or napkin? It was a small item purchase, right. But do you remember keeping the invoice of the purchase? Maybe, and maybe not. But that is the thing. Because something is very trivial we do not mind being conscious about it. If it is just a candy, why would be bothered to keep the receipt or the invoice. If it is just a a piece of chocolate, who would take time to ask for a receipt. If it is a big item, a cellphone or a TV, maybe and maybe not, we dare to keep the receipt. But that says it, we have not developed the habit of keeping invoices. A habit is a system of doing things without being too conscious about it. It is a system. So when you buy for something, you do not have to think about getting the invoice or not, it just comes out automatically that you keep the invoice whether the item being purchased is expensive or small as a candy. Can you do it, keeping receipts or invoices, for one day? For two days? For a week? For a month? If you can for a day, then there is a big possibility you can do it for a week, month, year, until it becomes a habit. Sometimes, the problem of utilizing a proof of purchase lies not only with the buyers, not always keeping or looking for them in every transaction. It also lies in some stores. In what way? If you are keen enough to observe, some stores, in some places, do not issue receipts. Is that true? Yes. But we are not talking about small ultra mini poor store that sells items in the side street. No. These stores are not commercially registered, and as a consequence, they do not have official receipts to issue. We are referring to stores that are license to operate, and have the capacity or obliged to issue official receipts, but sometimes would not do it. And do you know why? We really have no clear answer what is behind the idea some stores would not issue receipts. But you should remember that if you, as a seller, issue a receipt, it means you have to pay some taxes. That would add a little amount on top of the posted (or suggested) price of the item. But we are sure it has something to do with profit. Sort of a discrepancy. This happens usually when you ask sellers for a discount. So what they do is to give you a discount, but at the same time, they would not give you a receipt or an invoice. So what happens is, the seller gives the buyer at a lower, discounted price. But because he has not issued a receipt, he has no official obligation for some tax. And this has an implication. Again, not issuing an official receipt has some implications, and a consequence. So if you are a store owner, and wanted to grab the opportunity for a sale of one item, you should be a little cautious. In some countries, not issuing an official receipt (OR) can be a crime. The crime is that first of all, as a seller, you are supposed to issue a receipt in whatever conditions, be it for big or small items. A purchase of a small item is not an excuse for not issuing a receipt. If buyer asks for a discount, that should not be used as an opportunity, or again, an excuse for not issuing a receipt. Giving buyers a discounted price is a seller’s own initiative, and is not a part of the state’s agreement in trading regulations. Seller can always give special price to buyers as long as there is no policy being compromised. Otherwise, if a seller can not forego the idea of having both profit and at the same time observing the rules of issuing receipts, then, he or she might as well just sell his products at a posted price, and hence not getting a sale. But at least he is doing the right thing. 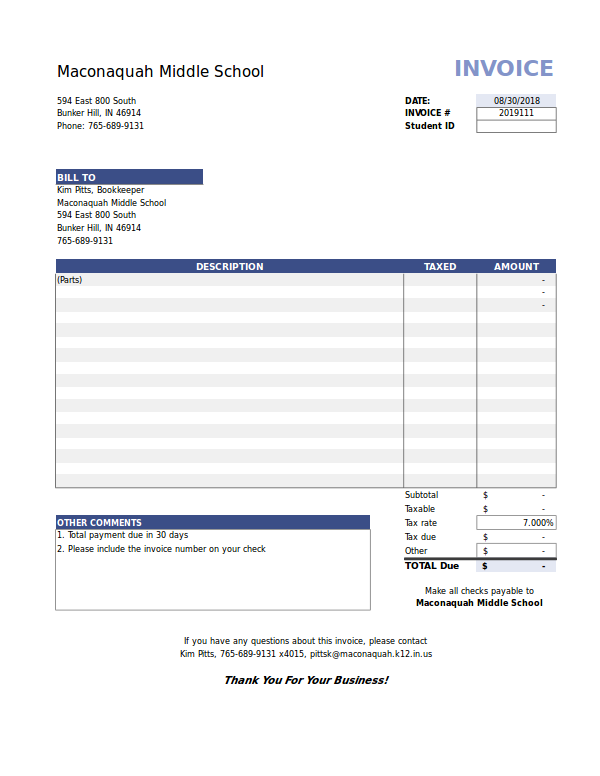 If you are a seller, looking for an invoice template maybe one of your concerns. But like receipts, invoices can be bought from any printing shops, or publications. If you have receipts in your store, you might as well just have a duplicate of the receipts for the invoice. So when you ask for a receipt pad, you also have the same copy for the invoice. Of course, it should be of different color from the receipt so as to distinguish one from the other. 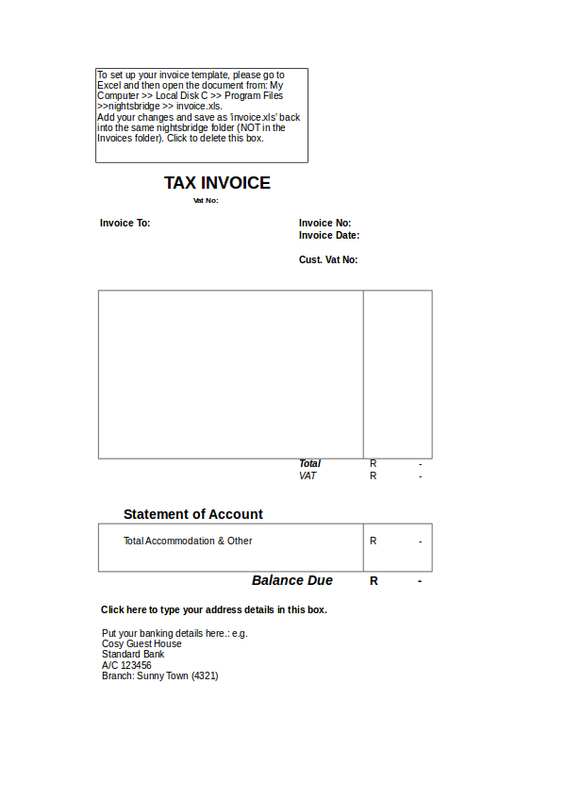 The designs of invoices are also like that of a receipts, in that, they came out from excel programs. 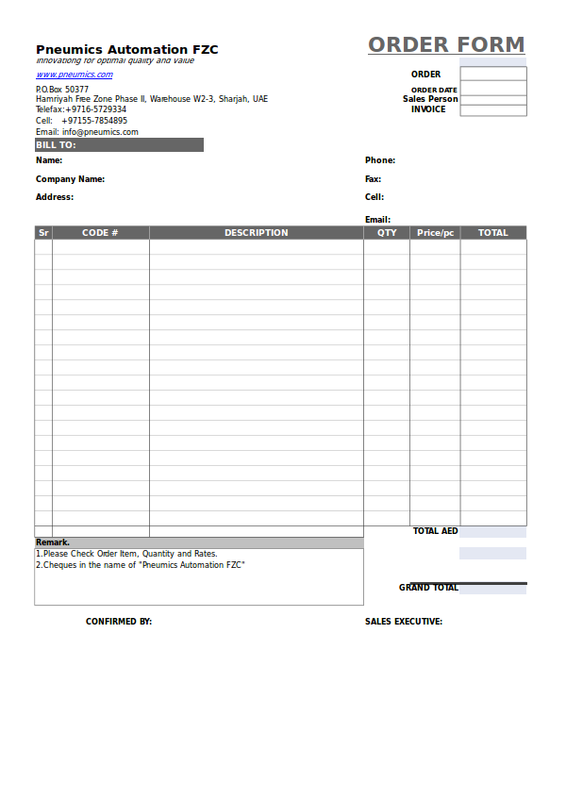 So if you are good at excel, writing an invoice from excel should be as as easy as jotting notes on a writing pad. You can also do it on a Word program, if inserting grid or graph is not an issue for you. Another option you can do is to download templates from the internet. Although there are limitless downloadable invoices out there, using templates can be limiting in some aspects. For one, you are limited to make your own designs. By designs, we mean your logo. And your template can be the same template that your product competitor is using, and that can be an awkward thing. If you should download from the Internet, make sure you download templates that can be edited. That seems to be the trend these days, but you should be able to identify them yourself. 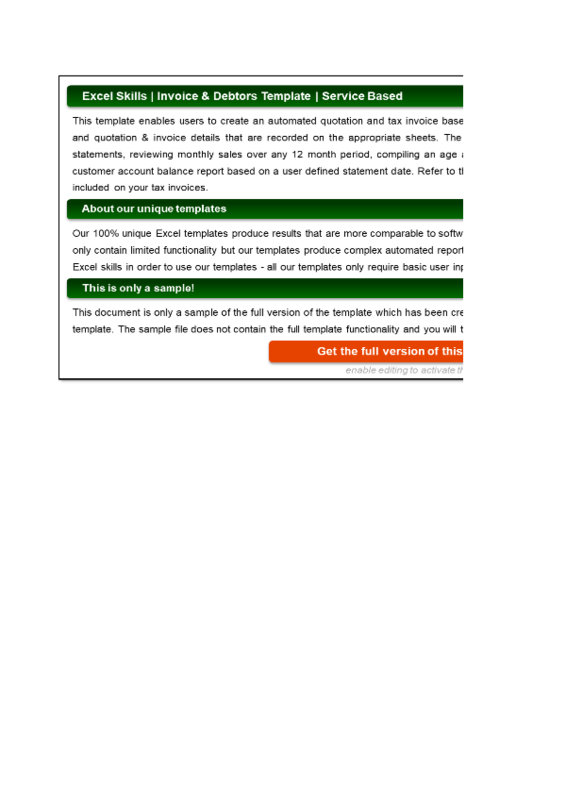 Editable templates have the advantage of being modified according to your own preference. It is like creating an invoice design from scratch, but with guides. Is not it great? Yes, it is. But nothing beats making your very own design. So there is a word or two about an invoice. It may not be a serious thing for everyone, but it can be a serious thing for someone, and that could be you. It may not be that useful when the transaction is only a candy. But the point is not whether the item is worth an invoice or not. The point is legality. The constitution requires that a purchase, every purchase, should come with a proof of purchase. This is not to protect the buyer only, but the seller as well.